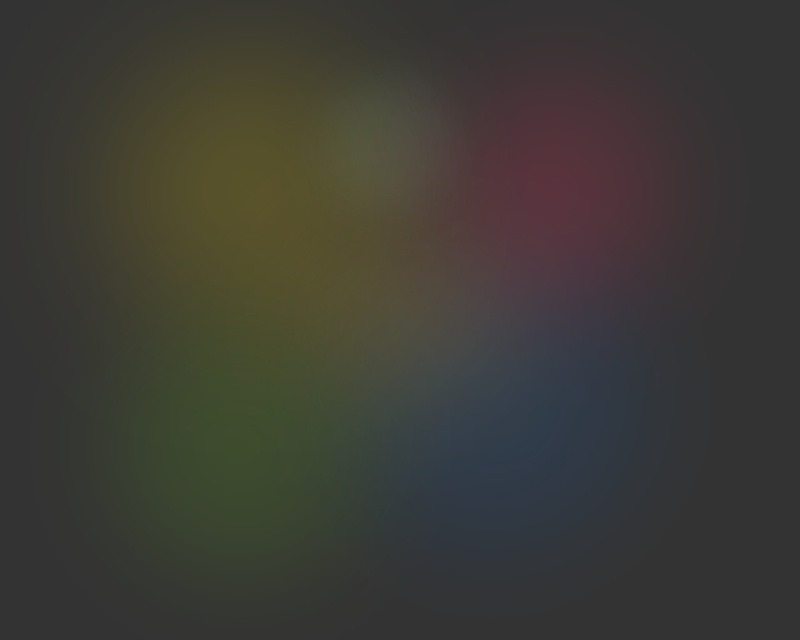 Intelligent Search Assistant is coming soon! Intelligent Search Assistant helps you to find answers for your questions over the web pages. You ask your question, it searches the web pages and lists possible answers. It reads for you so you don't have to! There are two modes; search engine mode and in-page mode. 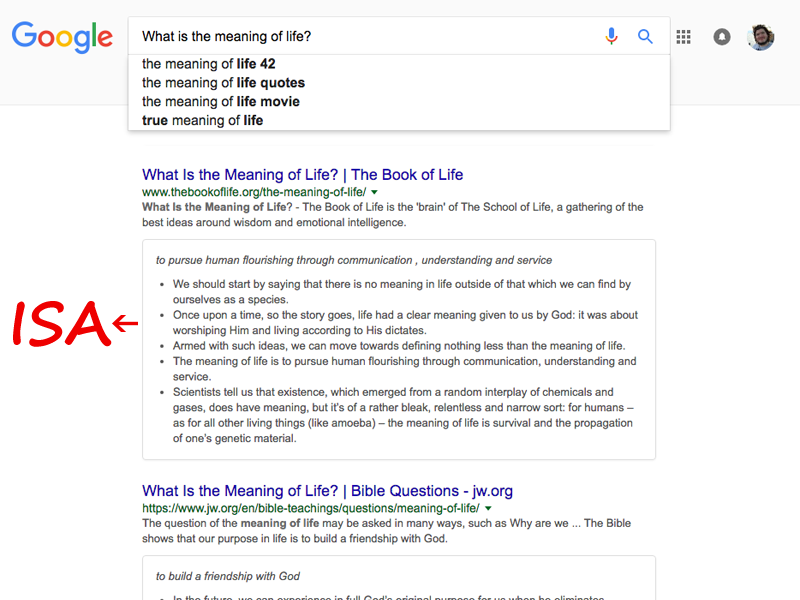 If you activate it on a search engine result page, all links in the result page will be searched for answers, and the answers will be displayed below. Different questions can be asked on existing search engine results. If you activate it on a web page, it will search the current page. We're PragmaCraft. We are a semantic technology startup. We craft state-of-the-art productivity software that delights its users. We help the world's best professionals be more productive at their work. We specialize in research and development on Natural Language Processing and Deep Learning.